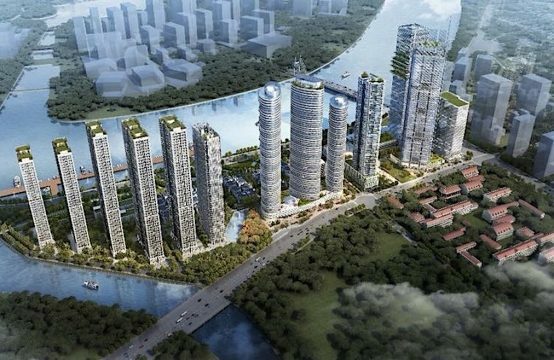 The Empire City apartment complex project in Thu Thiem recent years under the development of the economy is showing signs of growth again in the real estate market. 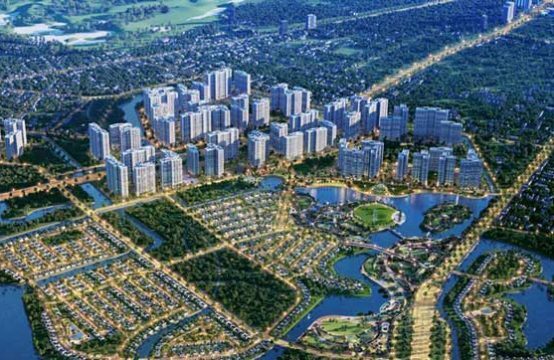 The Empire City in Thu Thiem has attracted a lot of investors. 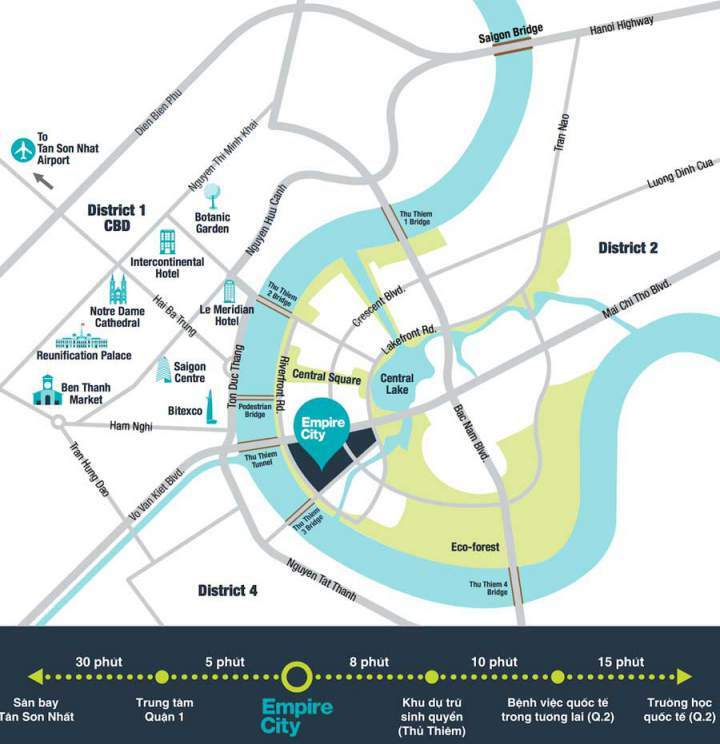 Located in District 2, the Empire City apartment complex project in Thu Thiem has attracted a lot of customers and investors interested in the luxury it brings. 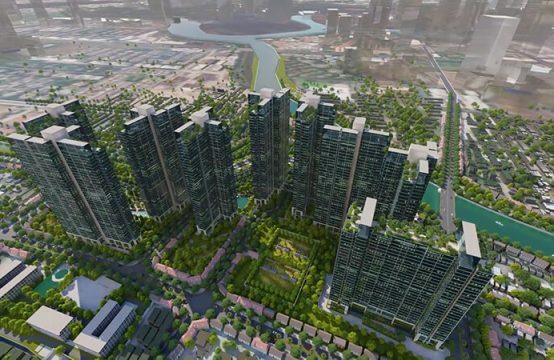 How has the Empire City apartment complex project in Thu Thiem brought benefits for the residents? 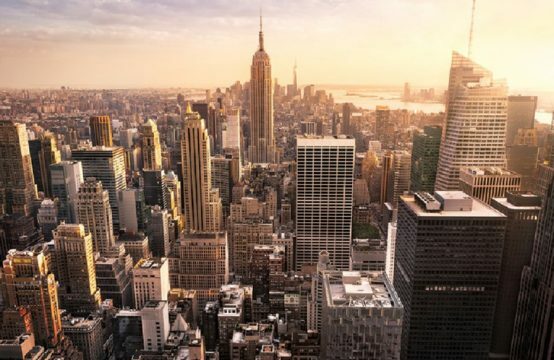 Is there a high-end urban area? Let’s find out the answer. 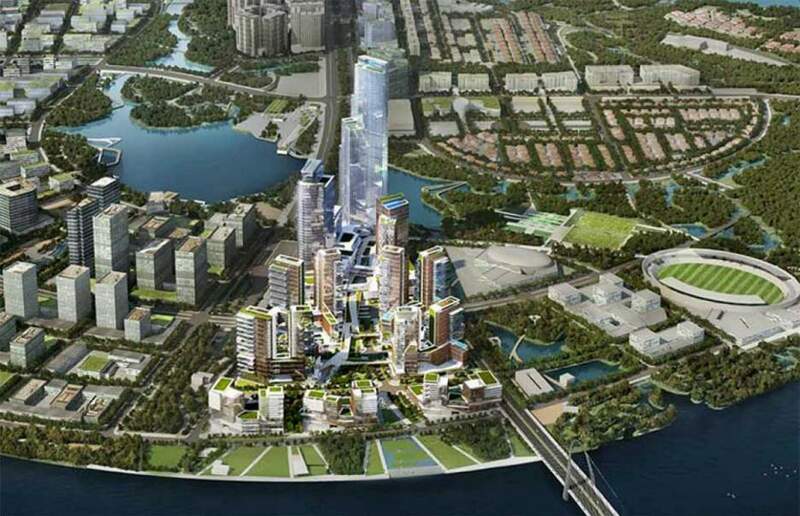 What is the utility of the Empire City project in Thu Thiem for the residents here? 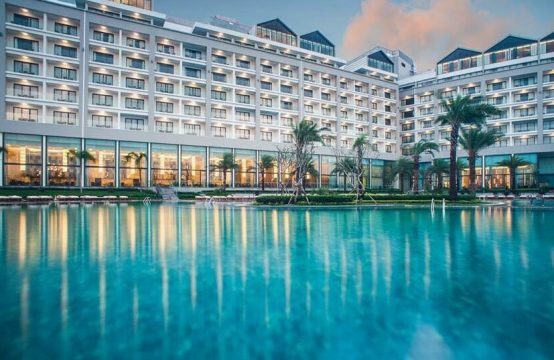 – Luxurious Pool: What do you think that in the hot day, at the pool of the Empire City in Thu Thiem, you will be immersed in a cool stream and dispel your tiredness after a hard-working day. It’s great, right? – Green garden: You can rest assured because in the Empire City in Thu Thiem, you will live in a very natural environment with green garden and trees, so you can be completely assured of the health and development of your child. – Modern Gym – Tennis: Are you conscious of your health? Moreover, you want to own a beautiful body, just come to the gym in the Empire City in Thu Thiem because the highly equipped modern bodybuilding equipment with the trainers will help you to have a nice body. You can also satisfy your passion in tennis at the Empire City in Thu Thiem with its spacious and comfortable tennis courts. – Shopping Centers: You can enjoy shopping at the shopping malls in the Empire City in Thu Thiem. With a variety of goods and services, you will definitely choose the best things for yourself. – Food court, BBQ area: Every weekend when your family wants to open barbecue or dining parties, BBQ areas are convenient and suitable for all families. – Outdoor amusement parks: You can fully enjoy playing with your children at playgrounds. At the same time, your kids will be having fun with other kids in the neighborhood, which will help promote their flexibility as well as explore to ensure your child having the best development. The first zone: the multi-functional commercial service, the services you want can be reached in the first zone. The second zone: the functional complex areas as well as commercial service areas. The third zone: the mixed-functional area for residents. 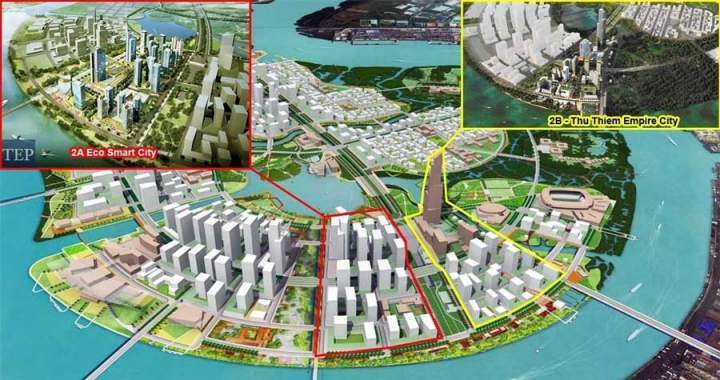 The fourth zone: reserved for low-density residential areas toward the Saigon River and the Ca Tre Lon canal. The fifth zone: dedicated to public facilities for children and public administration. The sixth zone: the international hospital with experienced doctors which makes the health of your family members always be guaranteed. The seventh zone: the resort hotels, high-rise buildings for customers who want to rest overnight. The eighth zone: the multi-biogenic development area with biological research, so residents will always have the best life. Safe life: When living in Empire City, you can be assured that security is always guaranteed 24/24 with camera equipment, magnetic card and guard staff, which makes sure that it will provide the safest living environment for your family. In addition, the apartments in the Empire City in Thu Thiem have equipments and fire extinguishers as well as large exits for you to escape quickly and safely. With all the facilities and the high level of safety that the Empire City in Thu Thiem provides to the residents, you are still waiting for something else without coming immediately with the Empire City in Thu Thiem.